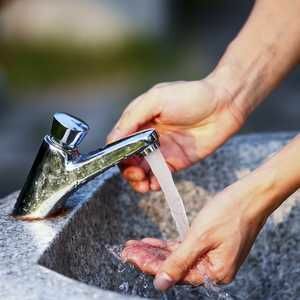 More water companies should pour some of their own profits into schemes designed to help cash-strapped households with their water bills, the Consumer Council for Water (CCWater) has said. 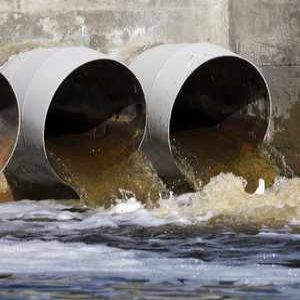 The watchdog wants the industry to increase its funding of financial assistance for low-income customers, ahead of a 2 per cent rise in the average water and sewerage bill in England and Wales from 1 April 2019. 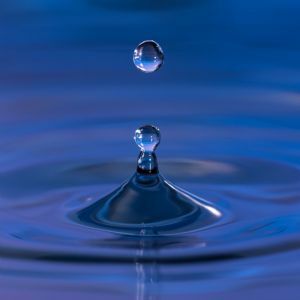 The new charges were confirmed by Water UK on Wednesday and will see the average bill increase by £8 to £415 in 2019/20, although final costs will vary depending on their supplier and individual circumstances. 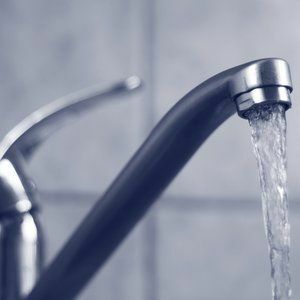 In most cases, companies will either cut bills or increase them below inflation while still undertaking substantial investment in the essential services they provide to customers, but CCWater says more should be done to help struggling households. 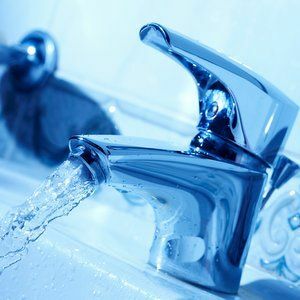 “Many customers will see their bills rise from April, largely due to inflation," Tony Smith, chief executive of CCWater, said. "Even just a small increase has the potential to hurt the 3 million households who tell us they struggle to afford their water bills. More than half a million low-income households are already receiving subsidised water bills through customer-funded social tariffs, but the growth and impact of these schemes remains heavily constrained by other customers’ willingness to fund them. At present, assistance for customers struggling to afford bills only reaches about a quarter of those who say they need help. 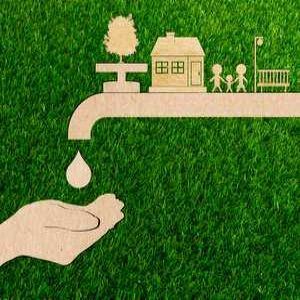 CCWater has called on the rest of the industry to follow the example of United Utilities, Welsh Water and Yorkshire Water by contributing some of their own cash to these social tariff schemes. 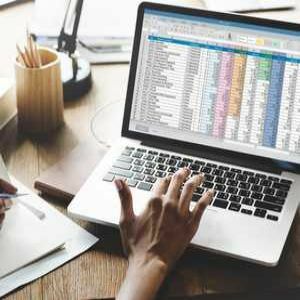 The watchdog is currently working with companies on their pricing and investment plans for 2020-2025 to make sure they deliver more of what customers want at a price they find acceptable. H and S in confined spaces - How does your company measure up? 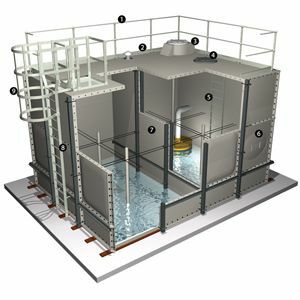 In the water storage industry, confined spaces can be an unwitting killer without proper training and equipment. 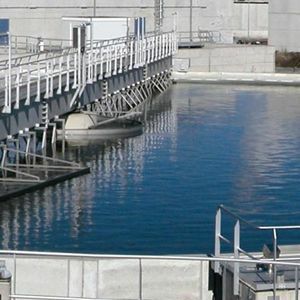 Utility Solutions for more effective sludge treatment Surplus Activated Sludge (SAS) has to be recycled by Utility companies.